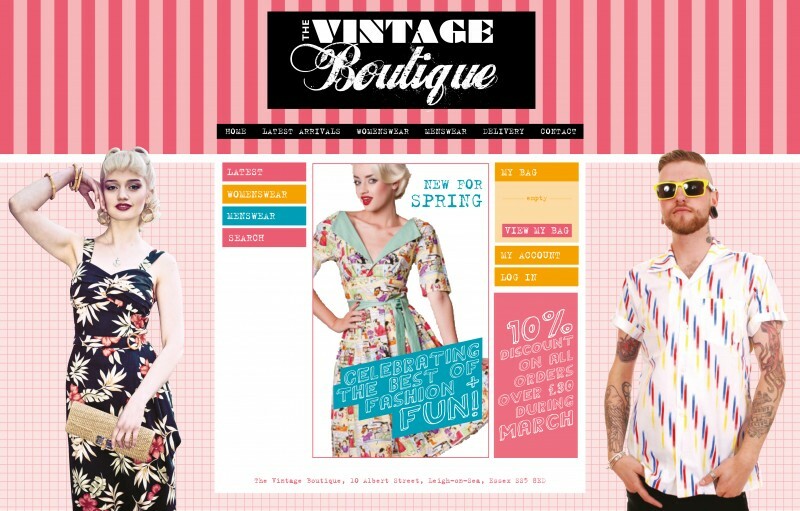 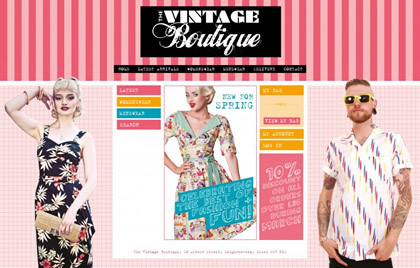 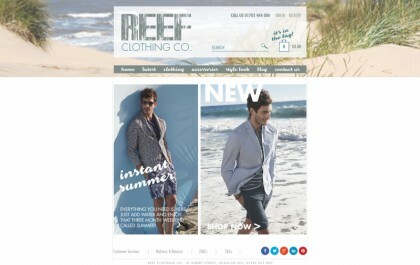 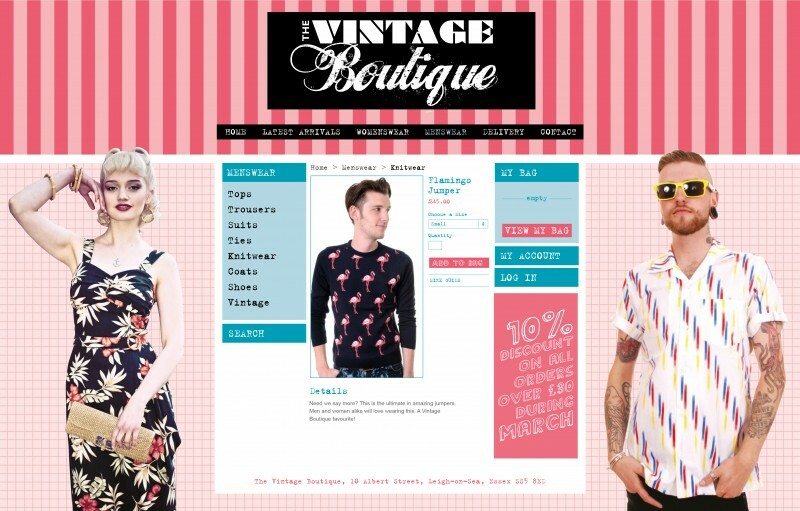 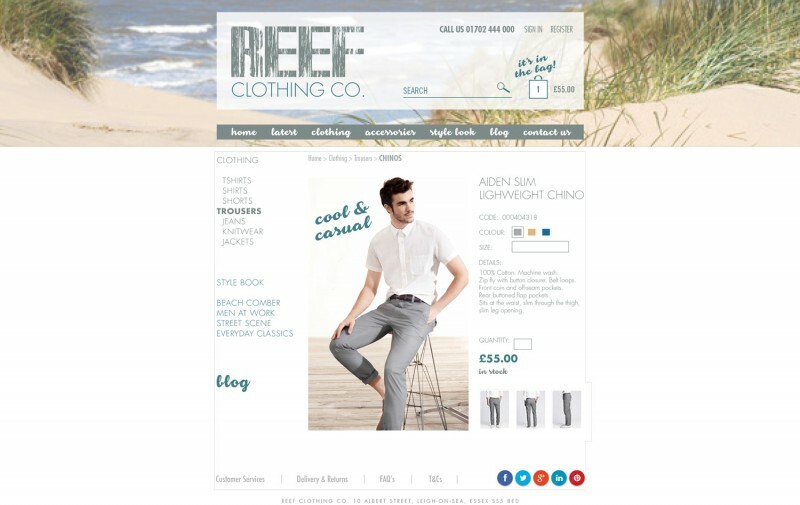 Bear with us as we add more We Build Websites eCommerce website layouts. 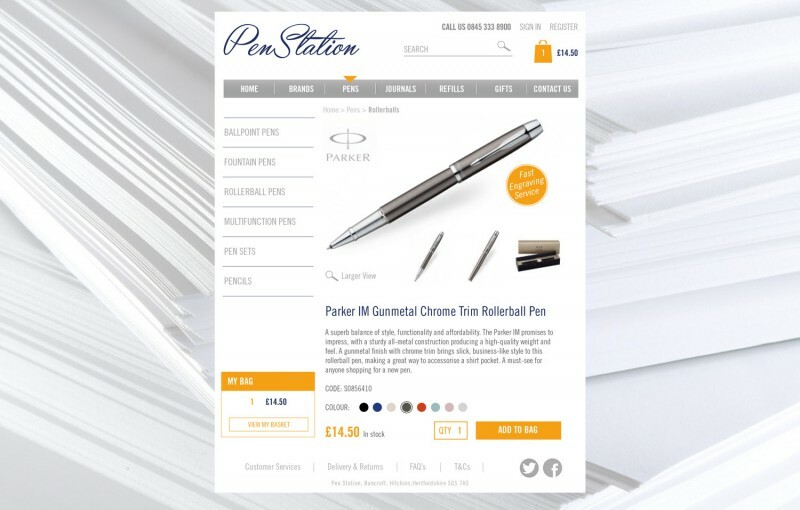 eCommerce is another name for an online shop and we can design and build and set up for you a simple online shop ready to display your products, take orders and payments through Pay Pal or your own merchant provider. 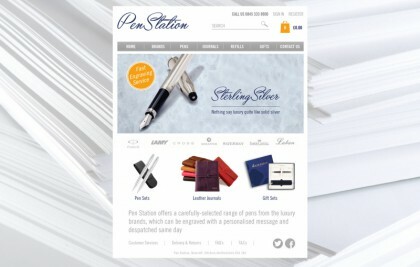 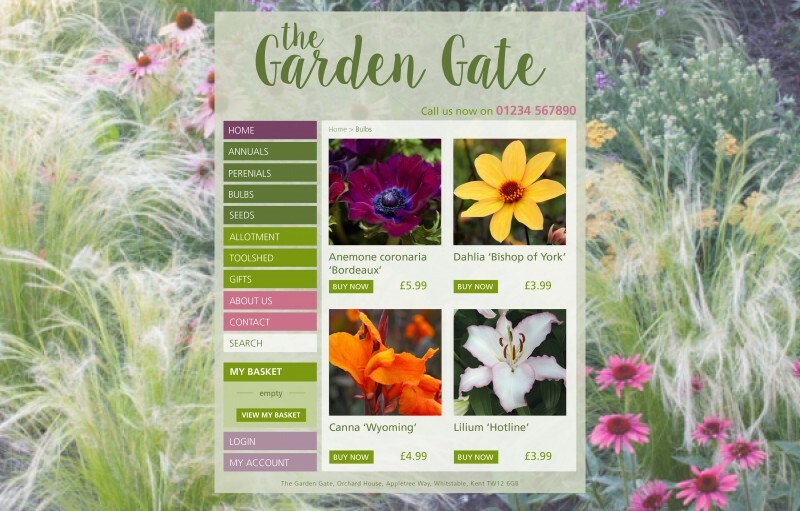 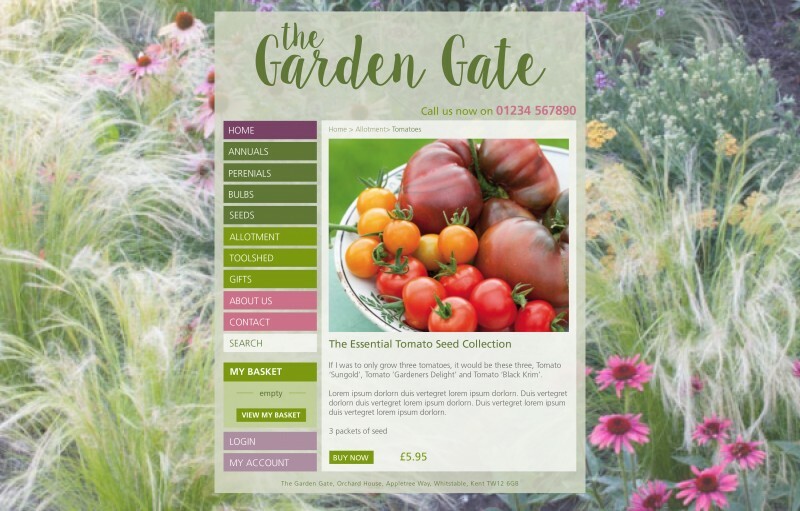 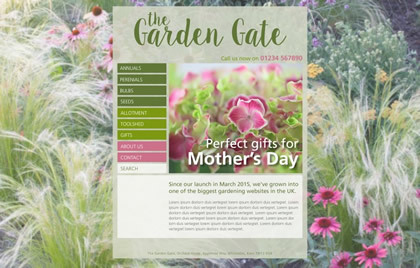 Our system allows you to display promotions, special offers and take discount codes. 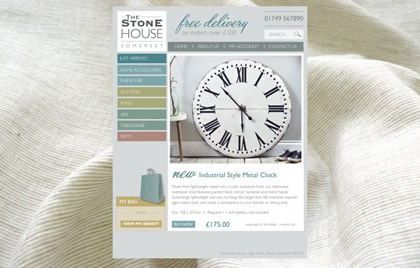 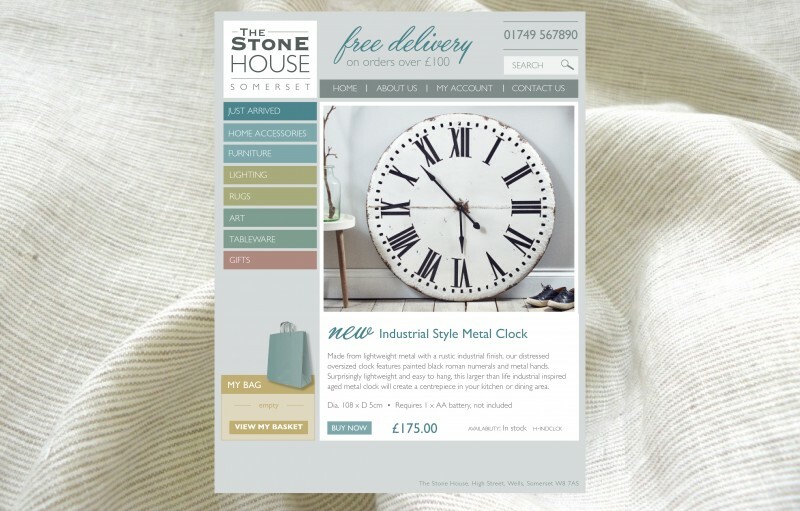 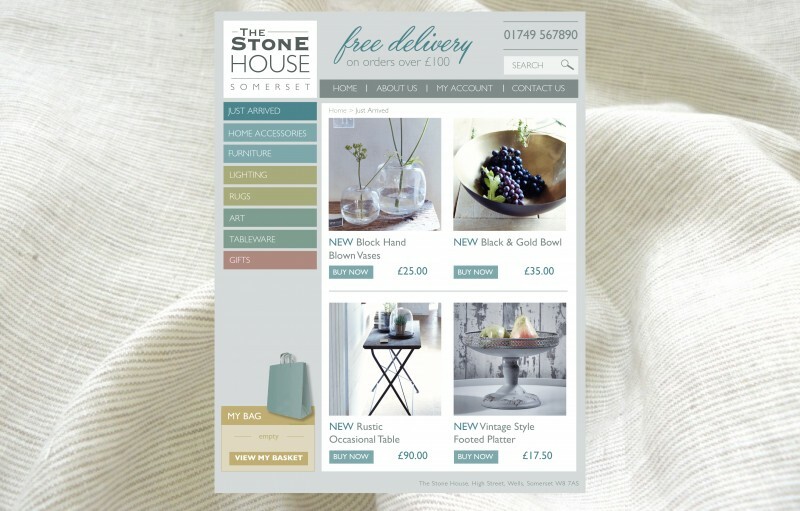 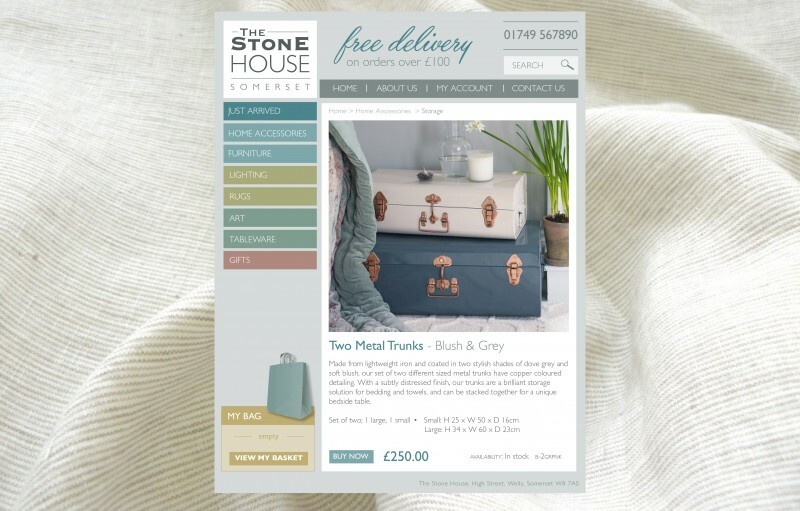 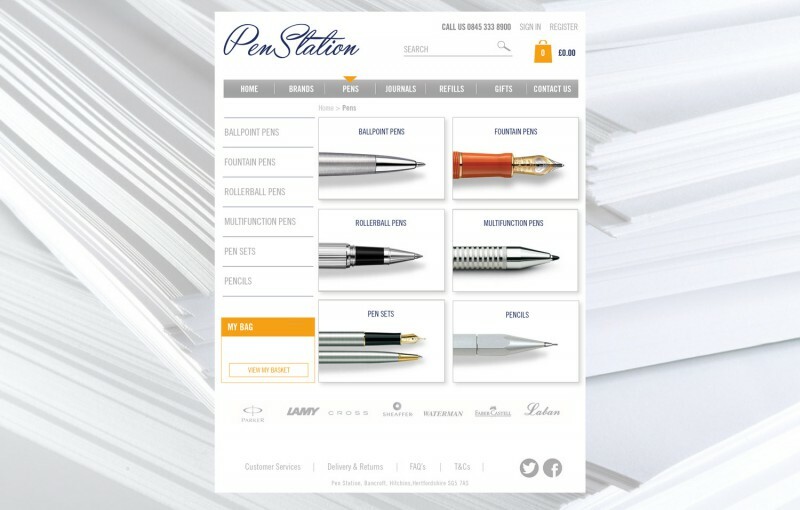 There is a small selection of eCommerce layouts here but remember that everything is designed for you, so you won't necessarily see exactly what you're looking for. Feel free to get in touch - we would love to hear from you. 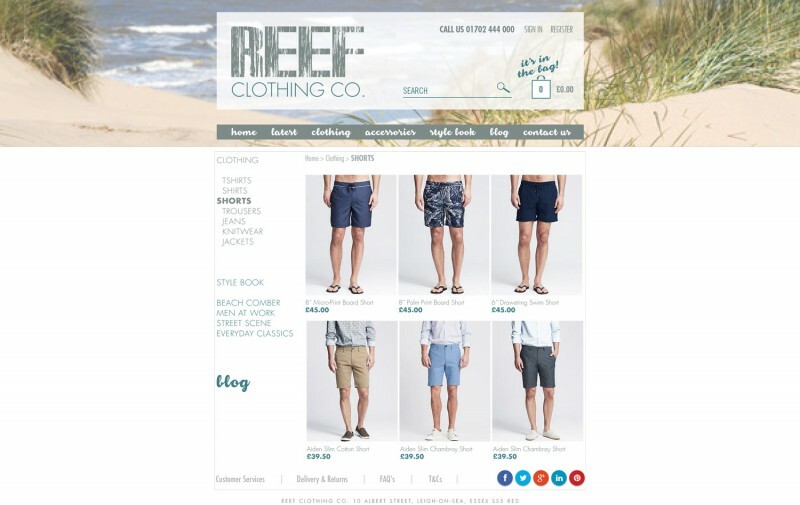 Please tap on any of the thumbnails below to see larger images.